BAY POINT, Calif. (KGO) -- A man's body was recovered Thursday afternoon in unincorporated Bay Point by a dive team with the Contra Costa County Sheriff's Office. 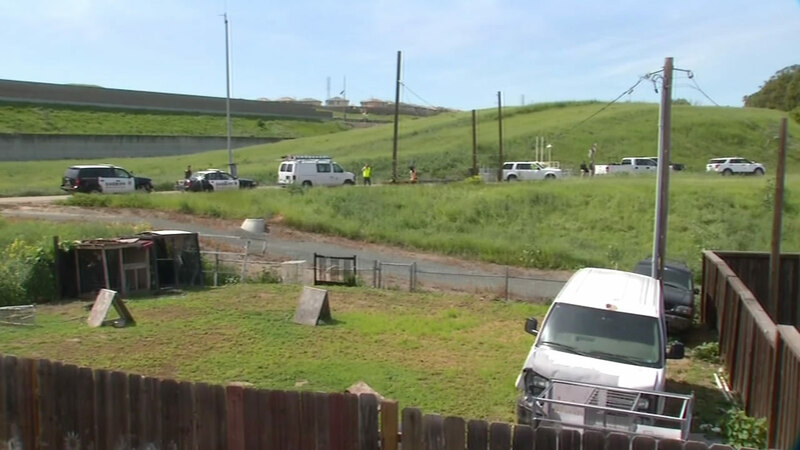 The remains were found in the Contra Costa Canal, near Virginia Drive and Alves Lane at 11:30 a.m.
An autopsy is expected to be performed on the body. Officials are working to identify the man and figure out cause of death.